‍Boil the water, the pulses, and the vegetables on high heat. Skim the foam off until the soup is clear. Cook the small minced onion in the oil until it starts to change color. Add the cooked onion with the oil to the boiling soup. Cook uncovered until the soup thickens. Add the salt and turn off the heat. 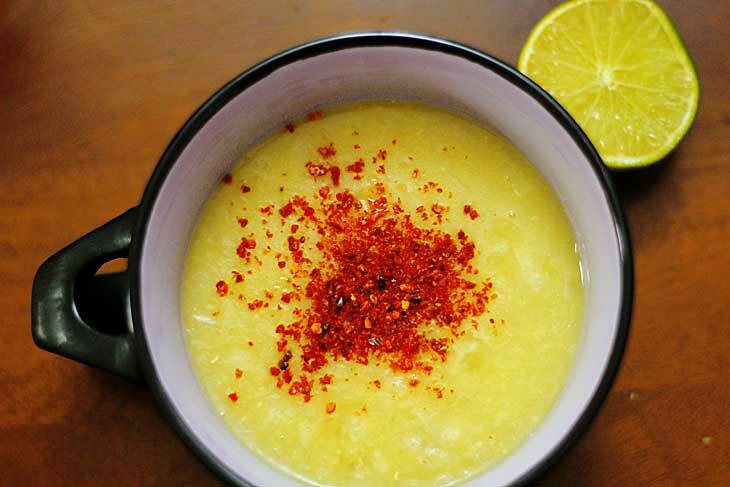 Serve hot with a squeeze of lemon and a generous sprinkle of red pepper flakes or cumin. We always expect to see our favorite side of Sfeha with this soup.